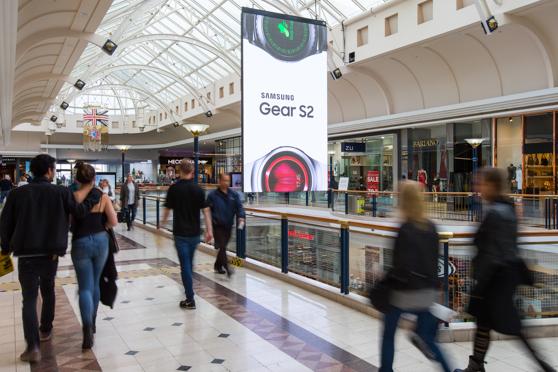 This NanoLumens 3,000 Nit indoor display delivers a brilliant performance in an environment that let’s the sunshine in four to six hours a day. 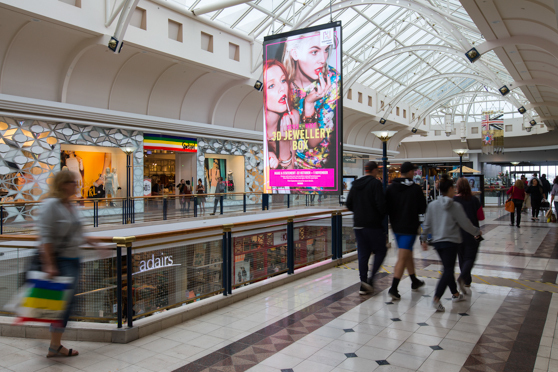 Digital Place Solutions worked closely with the GPT Group to ensure the display specification was appropriate for the special environment presented at the atrium in this location. The NanoLumens solution was recommended by Digital Place Solutions. The display was installed by AV systems integrator Mediatec Asia Pacific.